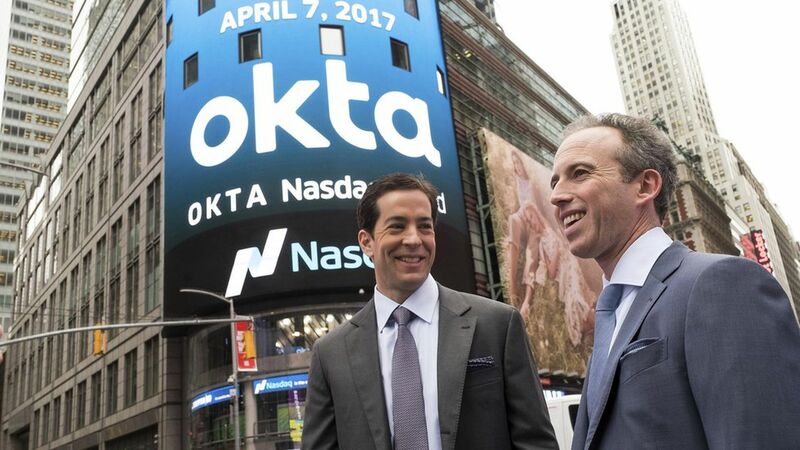 Identity management company Okta on Wednesday released its first quarterly earnings since going public two months ago, beating Wall Street estimates. "We recently had our sales managers here for a meeting and I took a quick poll to ask if the IPO had helped them in the field. A few hands went up, but it wasn't huge. 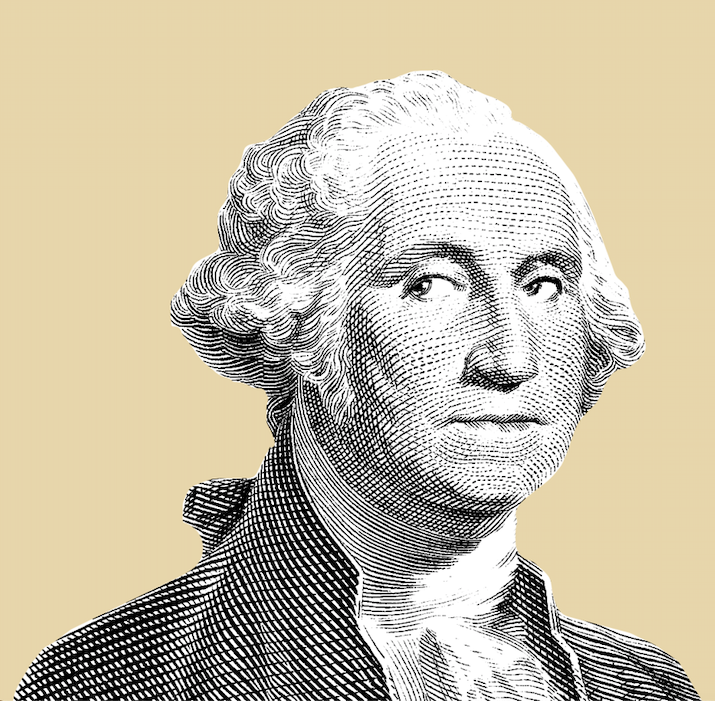 I think it's helpful in terms of awareness, and saves us some time in that customers who want to see numbers no longer need to ask us, but the other reasons for going public – the cash and compensating employees – have been more meaningful for us."